This entry was posted in Uncategorized and tagged Crackedpots & Reclaim It!, ReUse-A-Palooza. Her skills in salvaged and reclaimed materials is born out of a passion for historic preservation and architecture. She values the re-use of materials as not only an ecological and economical bonus but also by virtue of quality craftsmanship. 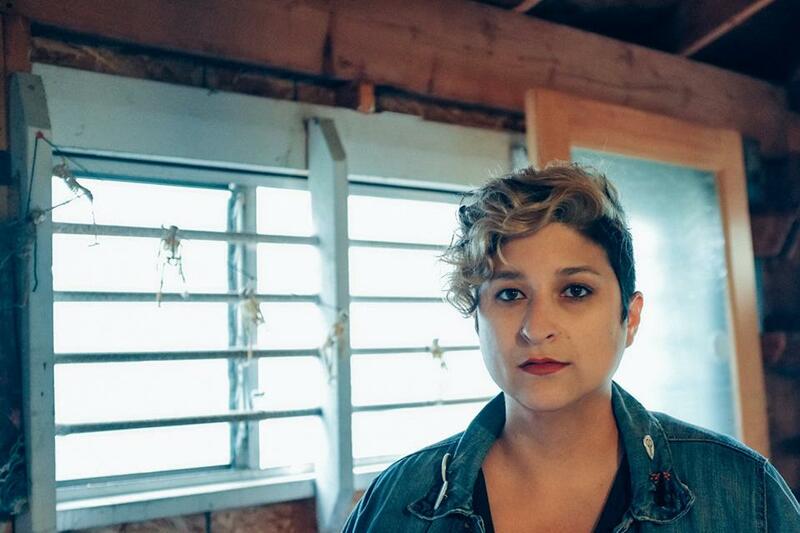 Freedom is a reuse artist, and a staunch advocate for women and women of color in the trades. 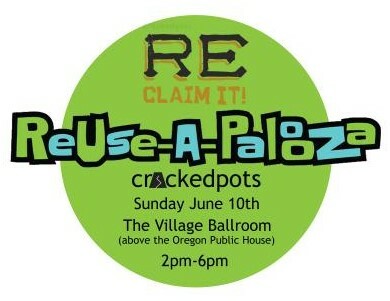 You can see Freedom and other innovative RUST presenters at ReUse-Aplooza at the Oregon Public House June 10th. He has a background in environmental life cycle assessment and industrial ecology, focusing on diverse topics such as innovative building materials, biomass district energy systems, and sustainable uses for low-value land. 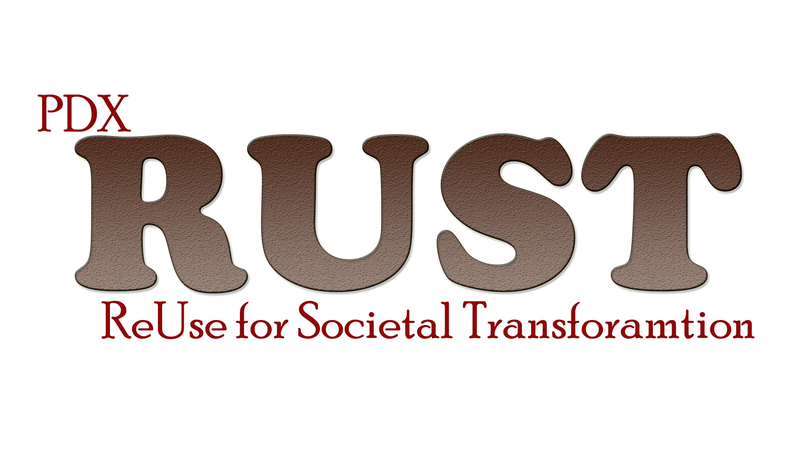 You can see Simon and other innovative RUST presenters at ReUse-Aplooza at the Oregon Public House June 10th.